An NBA player who grew up in Memphis kicked off a basketball camp Monday where boys spoke with a Memphis Police Department officer. 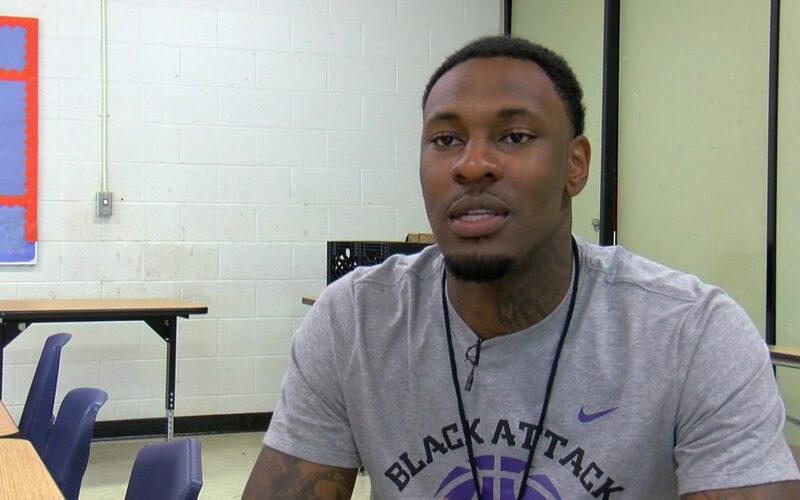 Tarik Black is the player behind Transformation 50 basketball and life skills camp. It started Monday morning at Black’s Alma-Mater, Ridgeway High School. In addition to coaching the boys in basketball Black also spoke with them on networking, dating, and communicating with police. “Bringing in a police officer and speak to the kids and the kids being able to speak to him. He gets the chance to hear the perspective of the people he’s serving,” Black said. Black said that’s one of the goals of this camp: to bridge the communication between officers and the communities they serve. The former University of Memphis and L.A. Lakers player said he also wanted to show the youth of Memphis it doesn’t have to be a choice between education and athletics. 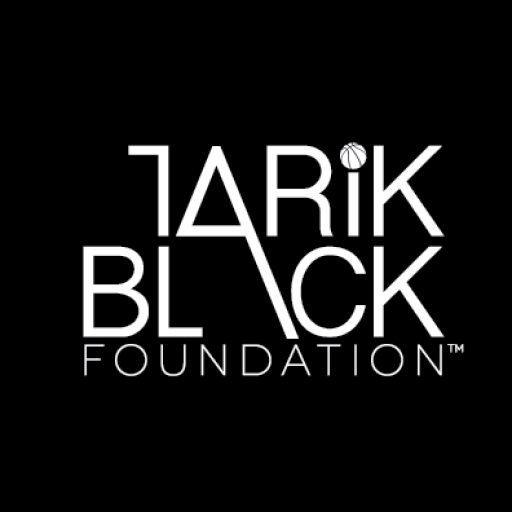 “Teach them the important of education and how much more important that is and how that has actually enhanced my performance as an athlete,” said Black. Monday was day one of the four day camp. Thursday the foundation will host a Gala where participants will be able to incorporate the networking and table etiquette skills they learned from the camp. Also four individuals who have had a major impact on Black’s life will be presented with awards.